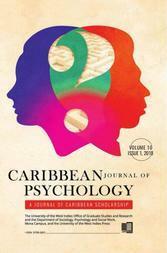 The Caribbean Journal of Psychology is an academic, peer-reviewed journal which publishes literature reviews, empirical studies, book reviews, brief reports and pieces on psychology in the public interest. 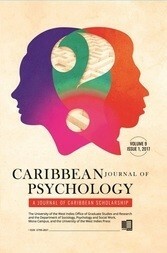 CJP’s focus is on Caribbean populations, and matters which impact Caribbean people, locally, regionally and globally. The Caribbean Journal of Psychology provides a forum for academic scholarship and discourse, addresses topics of interest in contemporary Caribbean society, encourages publication by Caribbean authors locally and abroad, and aims to build capacity for the production of academic scholarship in the region. 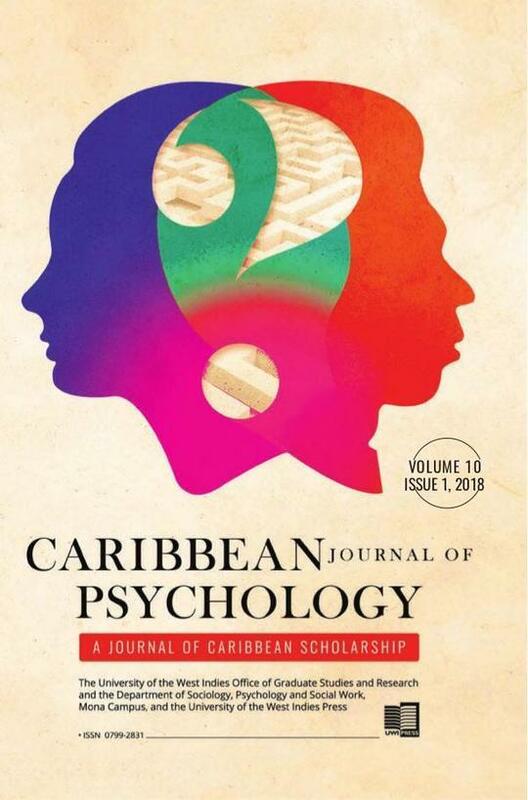 The Office of Graduate Studies and Research provides a platform for inter-campus and regional collaboration to support research and publication in psychology as it relates to Caribbean people and society. The Caribbean Journal of Psychology is grounded in a multi-disciplinary approach to examining human behaviour, and encourages the integration of sociology, psychology, social psychology, social theory, history and poetics to investigate Caribbean human experience.